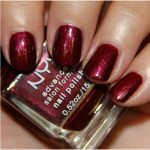 There are various colors of nail polish are available in market but these colors are not perfect for every body .Some colors are only for the fair skin tone ,some are for brown skin, light dark skin tone and so on. Here we share with you Top 10 nail polish colors for darker skin with pictures. 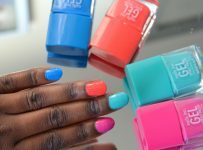 Those nail colors which use fair skin tone women don’t use those women who have dark skin tone. 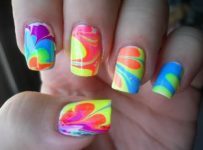 Nail polish is a common beauty element which use in wide range. 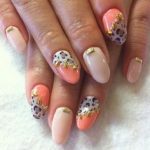 In these days the trend of nail art designing is so popular and you can seen also this trend in celebrities. 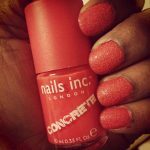 In this article we display top ten nail polish shades which are often use by dark skin women. These colors are looking so nice and glamour’s. 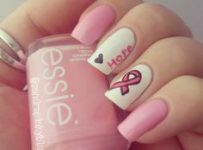 Perfect nail polish increase the beauty of your hands and if you have a fashion sense one can wear perfect nail polish according to their skin tone. This thing makes you different from other women. As for dark skin tone women might face a problem in this department. 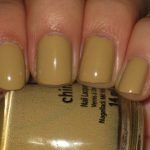 This is a right place where you can get an idea in choosing perfect nail polish color according to your skin tone. There are different colors which are best for dark skin tone like maroons, dark greens, medium browns and red. Gold color is also well and shows a good result. 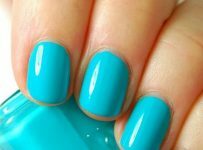 So have a quick look below for beautiful nail color shades.